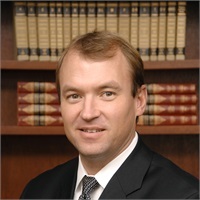 Prior to joining SilverLake, Mr. Steele was with Morgan Stanley for 11 years, preceded by a position with a private international investment firm. He has provided advice to both private and institutional clients in the U.S. and abroad. Mr. Steele is a past honorary board member of the Vermont Association of the Blind and Visually Impaired and was an active volunteer coach with The Burlington Youth Hockey Association as well as the Vermont Glades.